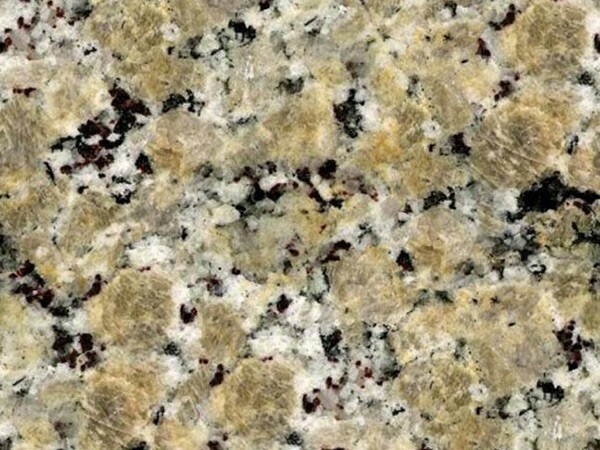 Find the best granite countertops in Forest Park, Georgia, to finish your home or make your renovations truly beautiful. 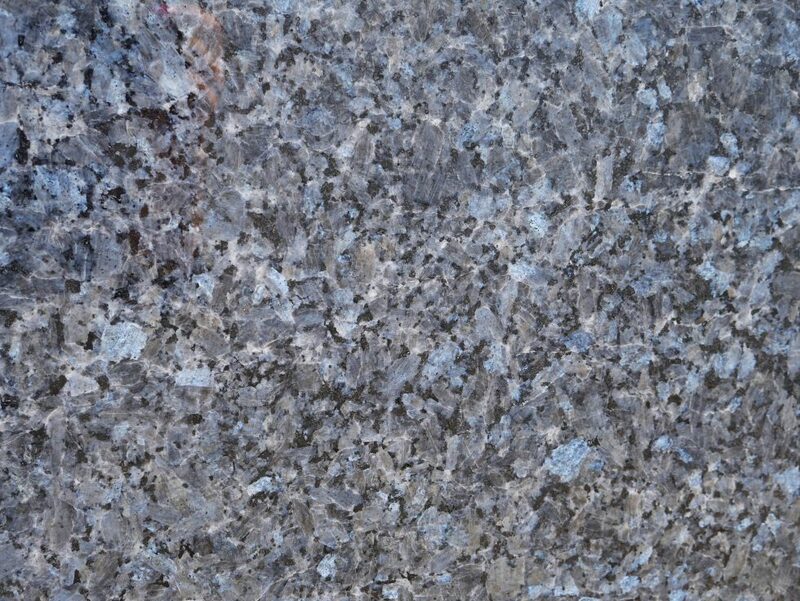 MC Granite Countertops supplies bathroom and kitchen granite countertops in Forest Park for homeowners as well as contractors, architects and designers. 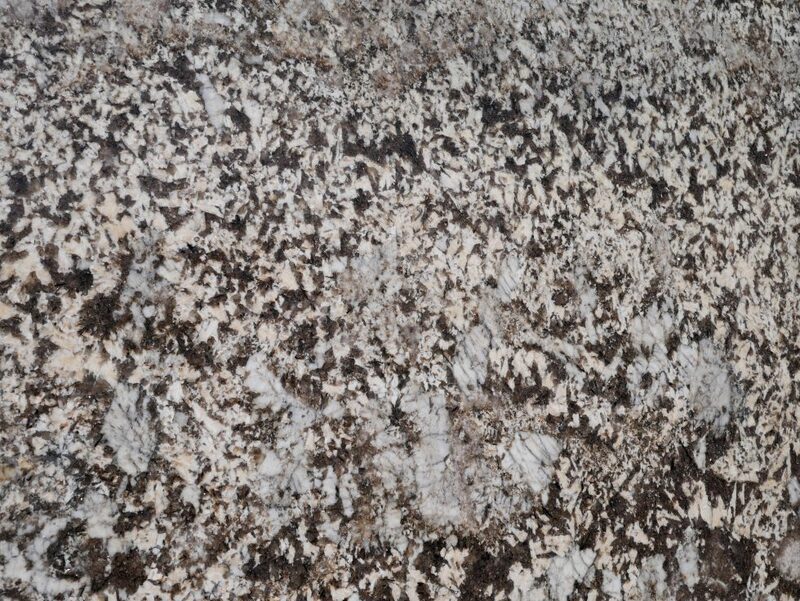 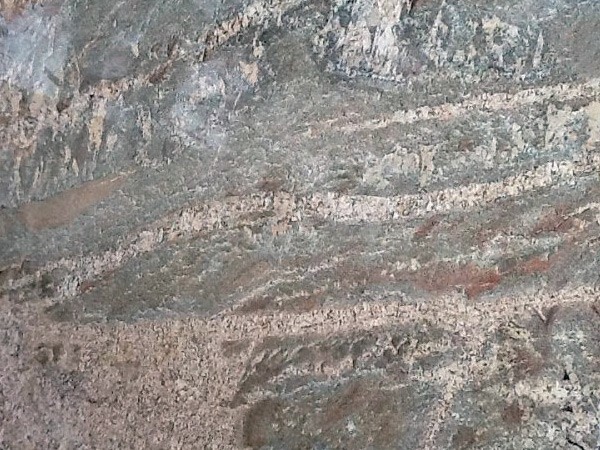 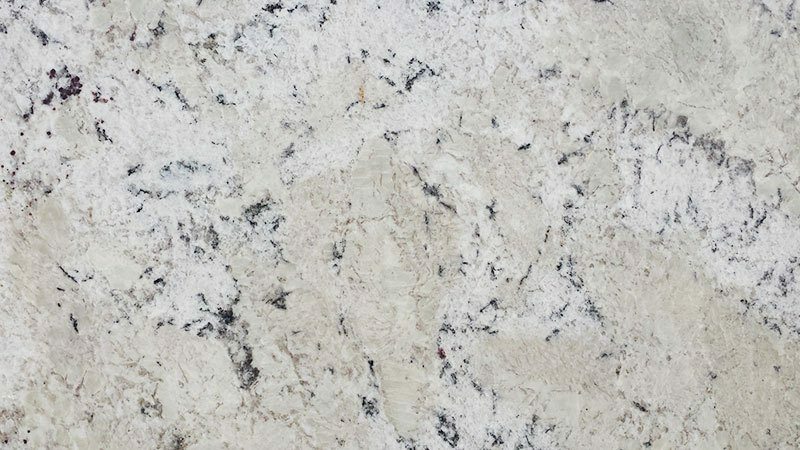 If you are looking for a pristine look and durable materials to make your home look lavish, MC Granite Countertops has a wide selection of granite countertops in Forest Park, Georgia, to choose. 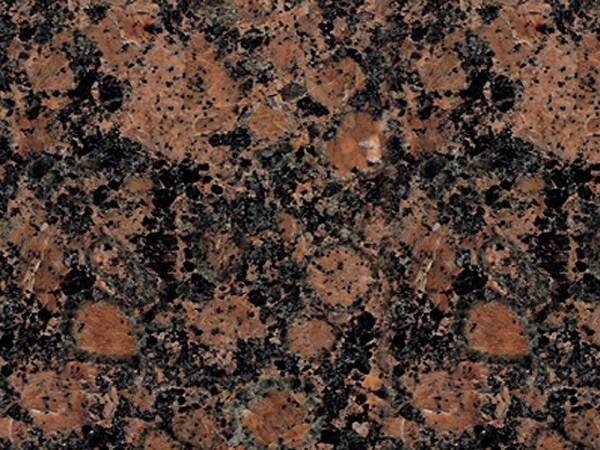 With a long list of colors and patterns, you can find the perfect look to fit your home. 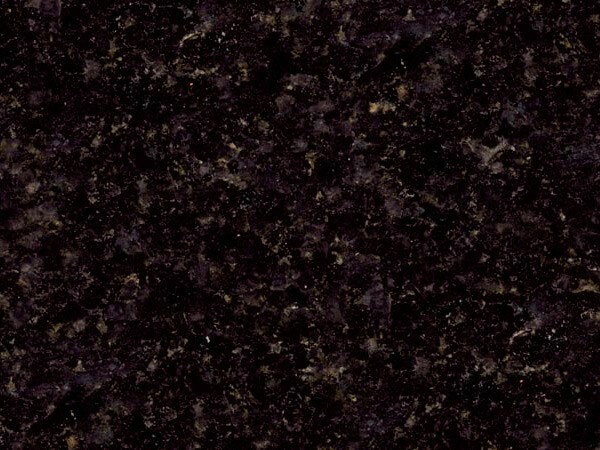 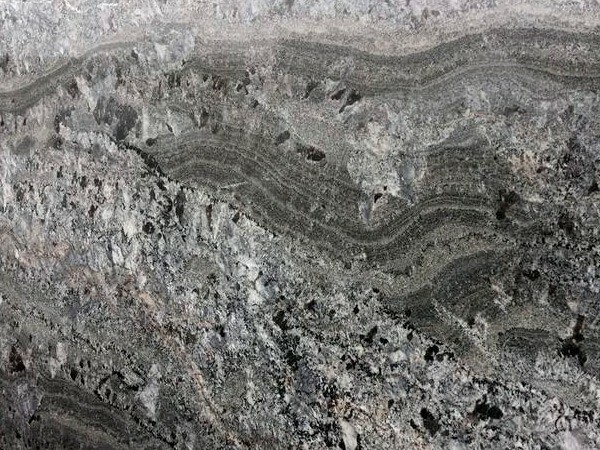  There is no substitution for pure granite. 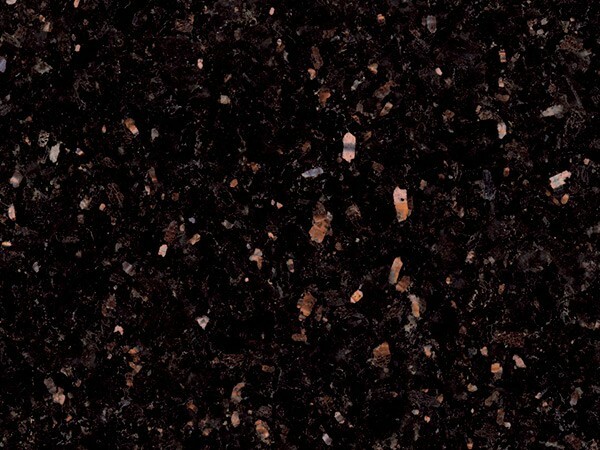 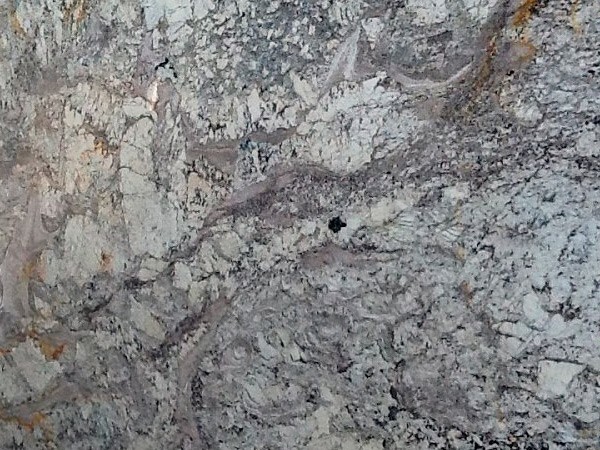 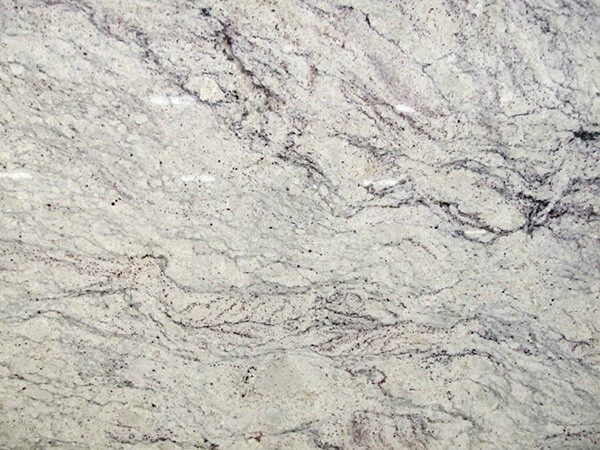 MC Granite Countertops supplies the highest quality granite, with a wide range of options, as well as discount countertops in Forest Park, Georgia, to give you a fantastic look that will not break your budget. 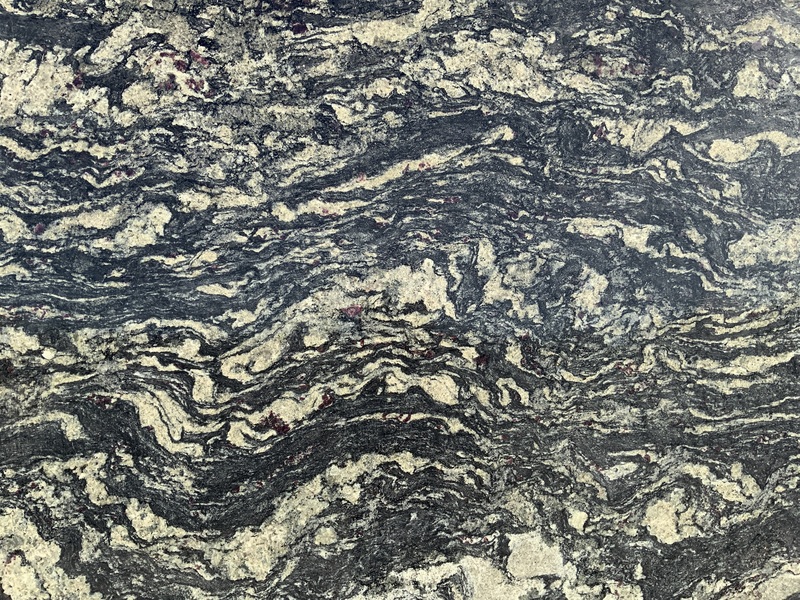 Granite Countertops are both sturdy and beautiful, with the ability to withstand years of use without losing their magnificent shine. 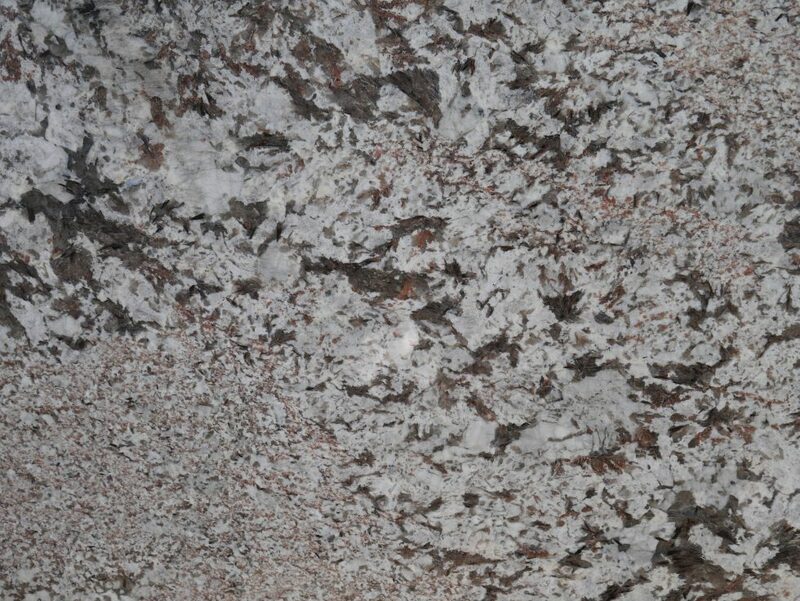 Your kitchen or bathroom granite countertops will sparkle and shine for years to come. 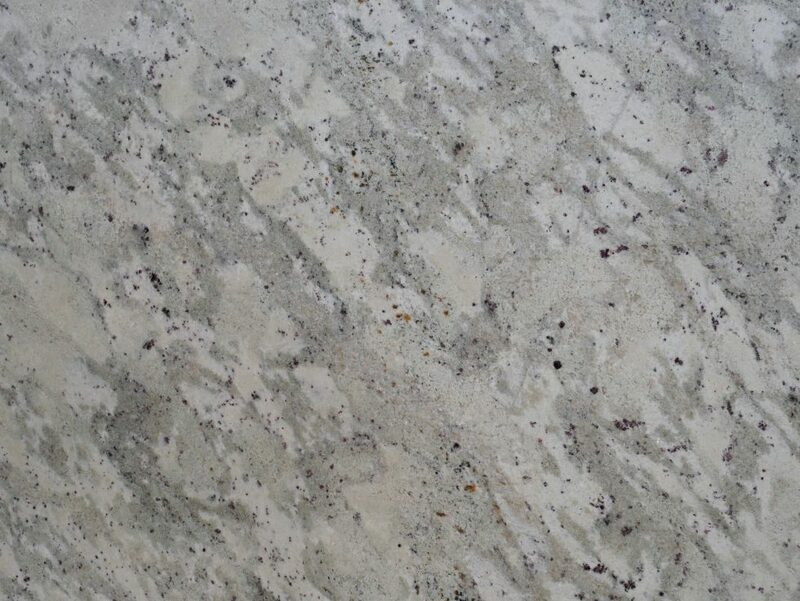 With many different types of edge profiling and design options, you not only get the perfect color and pattern for your countertops in Forest Park, but you have an elegant and beautiful shape and cut. 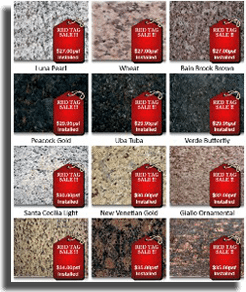 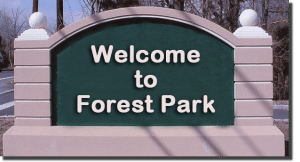 Order countertops in Forest Park, Georgia, for your new home or to complete your renovations. 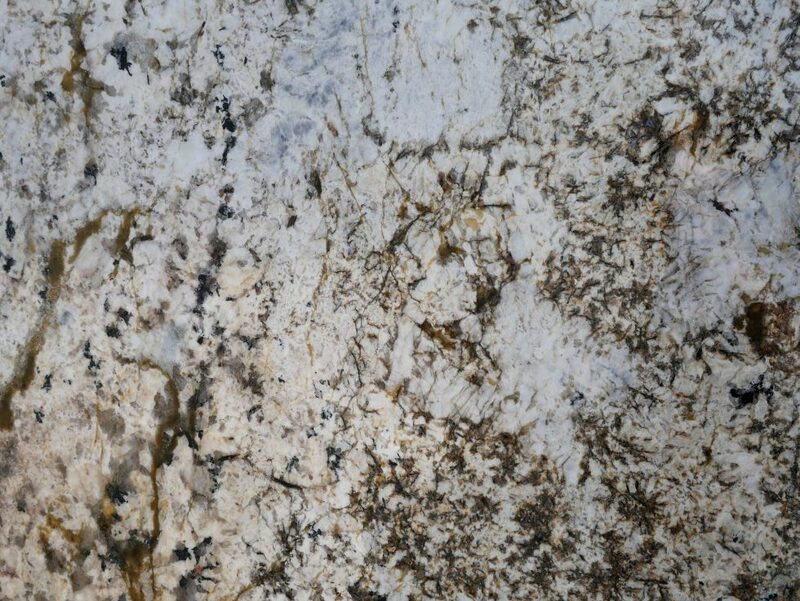 Contact MC Granite Countertops today to get an estimate and learn more.